The story of Verdi Design began in the Colombian mountains with Carlos Vera Dieppa, a pioneer in Latin-American textile design who developed a unique technique of weaving metal threads and natural fibers. 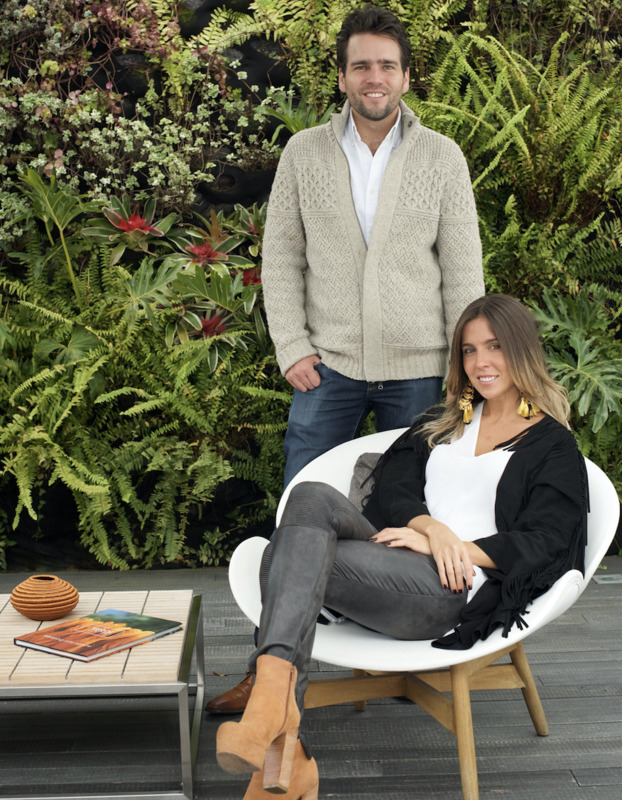 After his passing in 2010, his son Tomas and his daughter Cristina not only brought his technique back to life, but went on to create a brand that now lives and breathes a legacy based on both family and traditional Colombian craftsmanship. The creation of each Verdi product begins in Curití, a rural town in the mountainous department of Santander, where natural fibers are extracted and dyed, hand spun and then transported to our factory in Bogotá. Here, the fibers are meticulously weaved on manual looms along metal threads such as copper and stainless steel.